The marvelous world of aesthetics is yours at InShapeMD……. No longer just for the rich and famous, cosmetic enhancements are both safe and affordable. These simple non-surgical procedures help erase the signs of aging…literally taking years off of your appearance. Botox is a very popular treatment used to minimize wrinkles. The results are quite amazing…. It is administered by a qualified aesthetician by injection with a tiny needle directly into the muscles around the eyes in the crow…s feet area and in the forehead…. Moderate-to-severe facial lines are minimized. …Zero or minimal recovery time is needed and the results last anywhere from 4-6 months. As we age, our skin loses volume causing wrinkles and sagging…. Juvederm is a dermal filler that plumps lips, fills in wrinkles and smoothes the skin allowing us to keep the skin looking smooth youthful…. Made from hyaluronic acid, a substance that exists naturally in our bodies, Juvederm produces very natural results, which can last 6-12 months…. 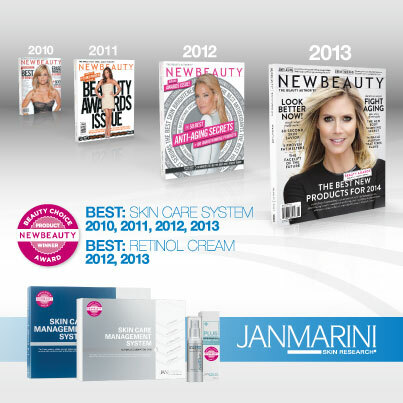 Juvederm is often used in combination with Botox for a complete treatment of lines, folds, and wrinkles. 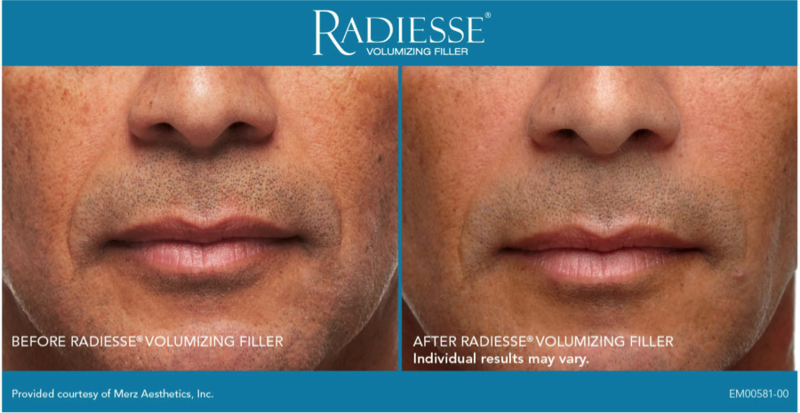 Radiesse is another dermal filler used to treat moderate to severe wrinkles and folds; for example, nasolabial folds. …Known for its long-lasting results, often evident for two years or more, Radiesse is typically used for adding volume, correcting and contouring…. Treatment can be tailored to patient…s desired look and give instant gratification…. This non-toxic and non-allergenic dermal filler has a calcium base and actually stimulates your skin to produce it…s own new collagen. Xeomin is a cosmetic anti-wrinkle injectable similar in nature to Botox…. By relaxing facial muscles, wrinkles and lines are minimized…. 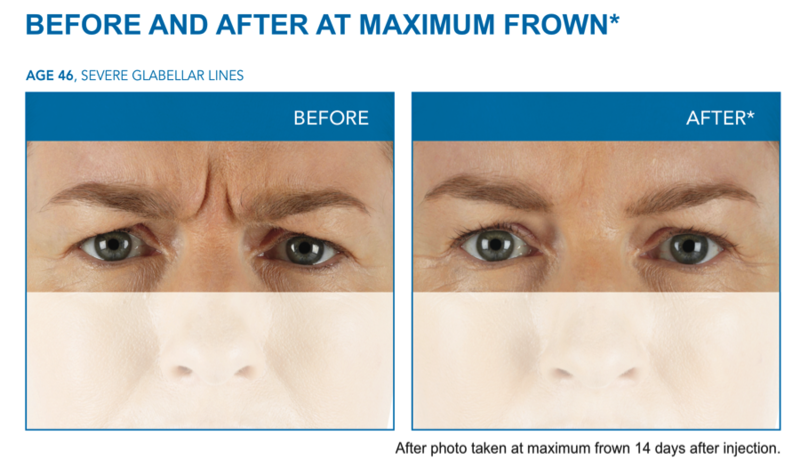 Xeomin can help reverse the unwanted signs of aging such as wrinkles between the eyebrows, on the forehead, around the eyes and mouth as a result of frowning, scowling, squinting. BELOTERO BALANCE Dermal Filler has a unique manufacturing process that offers a soft, cohesive gel that is able to fill in your wrinkles for results that are even, smooth and immediate. Once injected, BELOTERO BALANCE Dermal Filler instantly plumps the skin and smoothes the lines or wrinkles on your face. 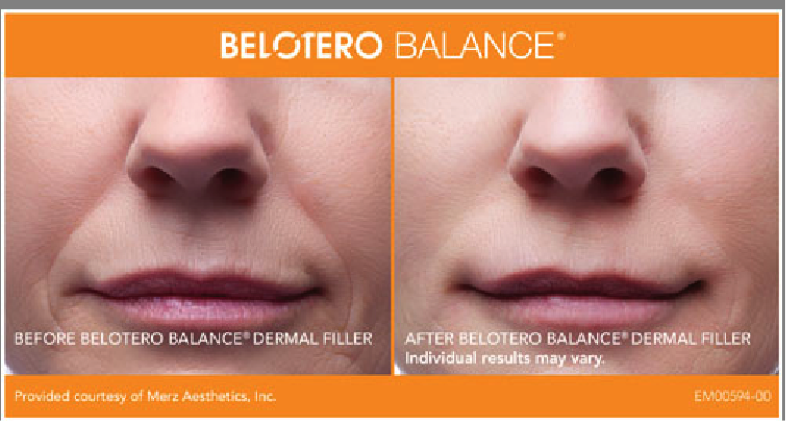 Not only are results with BELOTERO BALANCE Dermal Filler instant, they are proven to last. … …In a clinical study, many patients saw results that can last about six months or more. Each InShapeMD… clinic is independently owned and operated.